Do you suffer from low energy? brain fog? poor sleep? stubborn weight loss? I know what it is like to deal with all of these and understand how frustrating it can be! There is a lot of controversial information out there surrounding nutrition and overall health and it can be very confusing. Keeping up on the latest research and determining what’s helpful is a full-time job and I don’t expect the average person to be able to do this. But fortunately, I love this part! Think of me as your personal detective and health researcher. 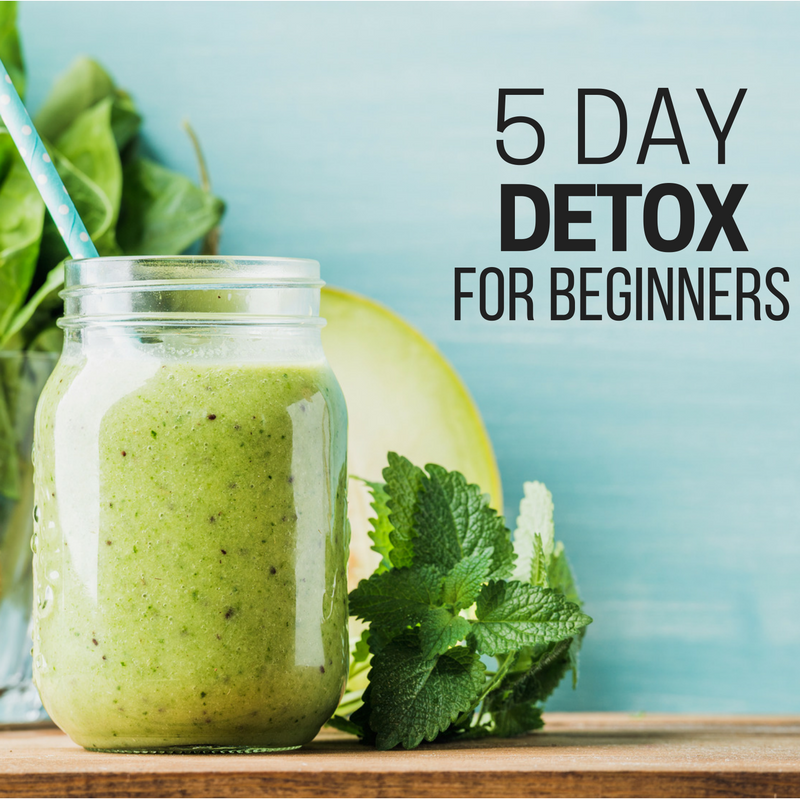 This detox program is offered each season and the protocol changes slightly based on the season. It is done in a group setting online, ensuring optimal support for each and every member. 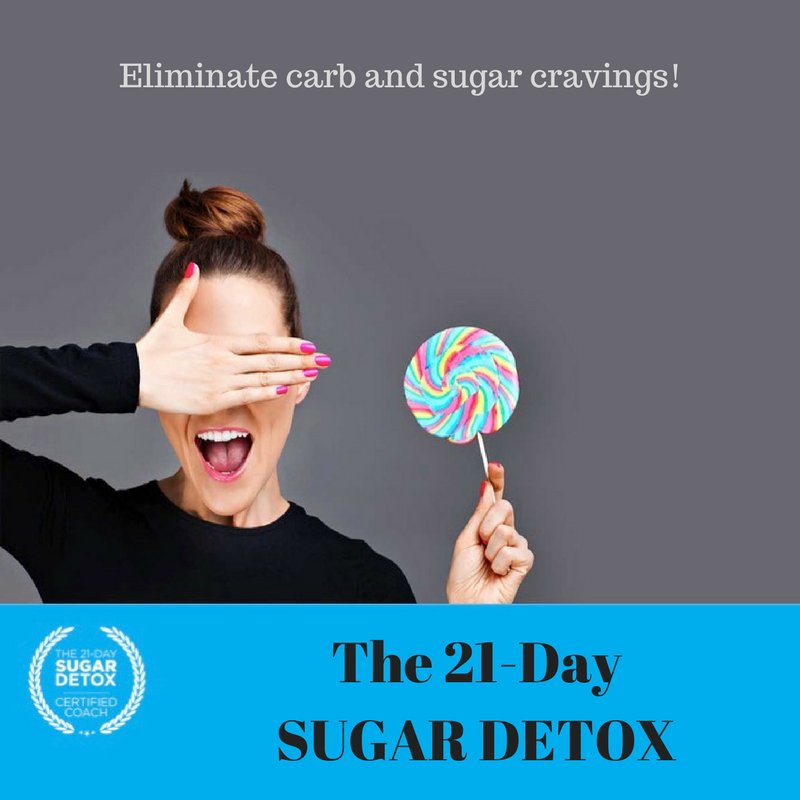 A comprehensive, yet simple and effective real-foods based program to help break the chains sugar and carbs have on you – and help you find food freedom. Do you have a specific health goal? such as weight loss or more energy? Are you starting a new path towards a healthier life? Do you want to stop counting calories and start eating real food? Would you like healthy habits to become part of your daily routine? This program is custom designed as either a starting point and foundation for clients who are just beginning their journey to more optimal health, or structured for more experienced clients as an advanced discovery process to determine new health goals. 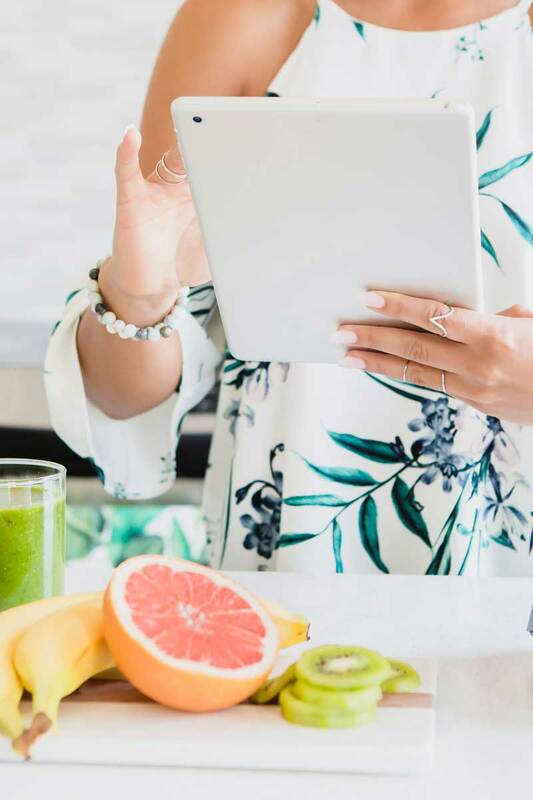 In this program, we will work in close alignment together over two months to implement a number of dietary and lifestyle changes that are customized to meet your unique nutrition goals. Do you feel like you’re already living a healthy lifestyle and eating an optimal diet but you’re looking for the next level of health? Do you take supplements but are unsure which ones to take, how much to take, and for how long? The ZYTO technology is an excellent tool to determine how else you can support your body through nutritional supplementation and individualized detoxification programs. Are you suffering from digestive complaints like indigestion, bloating, or stomach pain? Do you react to many foods, such as gluten and dairy? 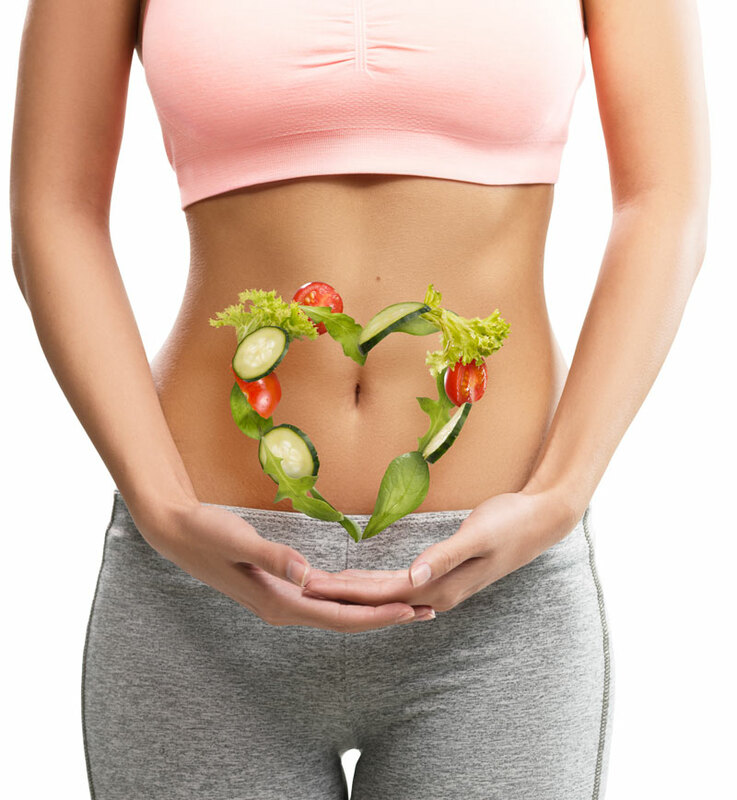 It may be time for a Gastrointestinal Reset program! This program includes 3 phases, Cleanse, Repair and Maintain, to restore optimal digestion. Not sure which program is right for you? Send me an email and we can chat about what might work best for you.